Watching Sarah Gavigan in the moment is truly inspiring. True craft and passion behind every bowl she creates. We had a blast shooting with her and learned a lot along the way. 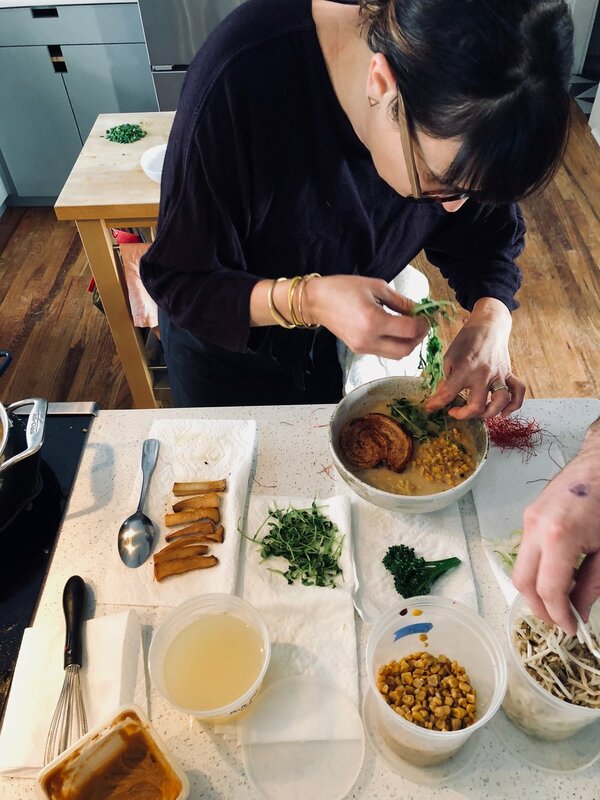 Here are a few behind the scenes photos of the shoot for the Ramen Otaku cookbook coming out in the fall.